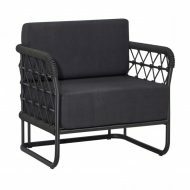 The Marine Sofa can be customised in any metal RAL colour and rope colour to complement your choice of outdoor fabric. 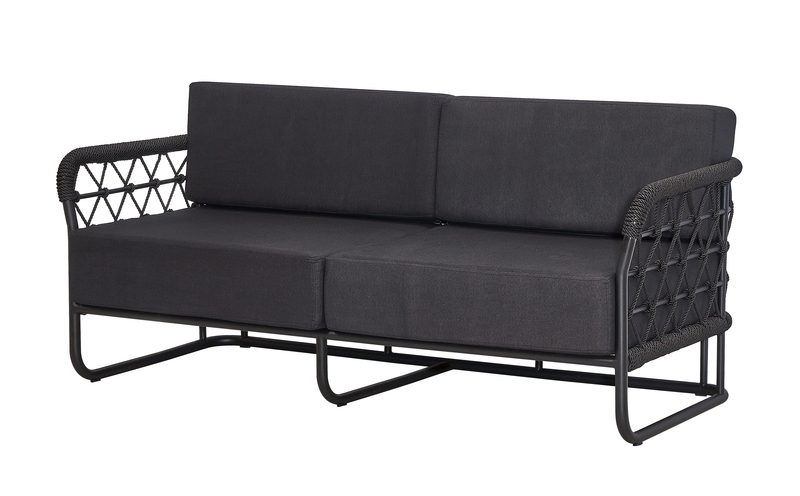 Perfect for rooftops, resorts and bars. 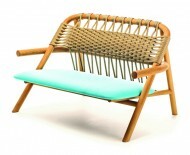 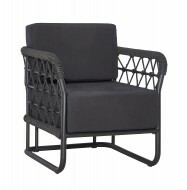 Also available as a Lounge Chair, Armchairs and Table.